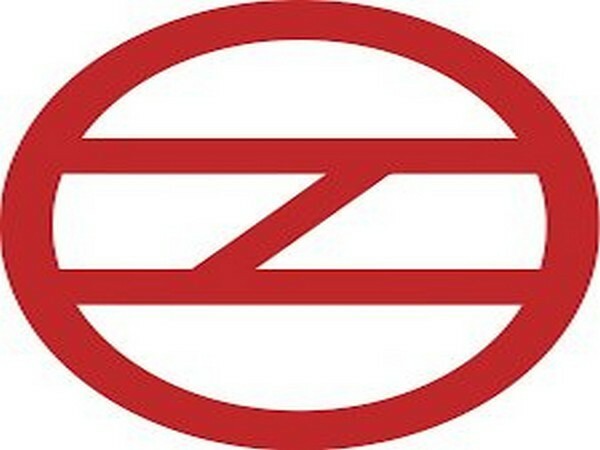 New Delhi [India], Apr 21 (ANI): In an aim to encourage the use of bicycles among the masses, the Delhi Metro Rail Corporation (DMRC) has introduced a permanent space for bicycle stands at its metro stations. 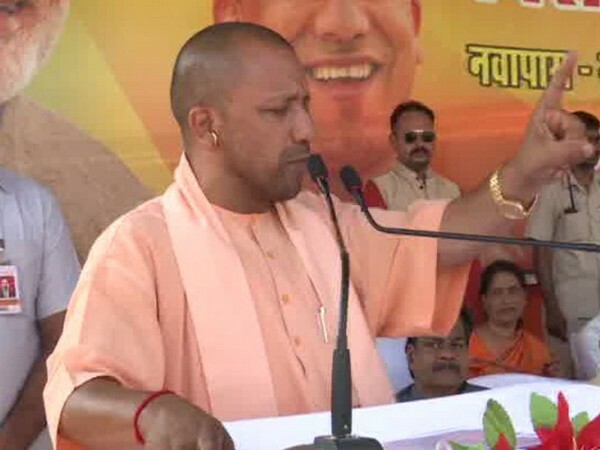 Aligarh (Uttar Pradesh) [India], Apr 21 (ANI): Three employees of Uttar Pradesh roadways were suspended while another was terminated for drinking liquor inside office premises here on Saturday. 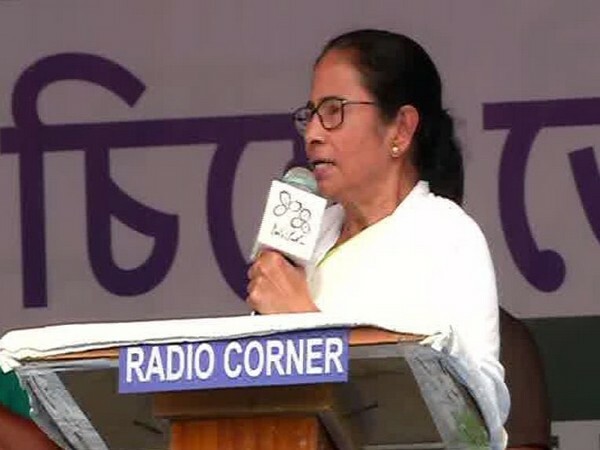 Chennai (Tamil Nadu) [India], Apr 21 (ANI): Tamil Nadu Deputy Chief Minister O Pannerselvam on Sunday condemned the bomb blasts in Sri Lanka, which claimed the lives of around 150 people. 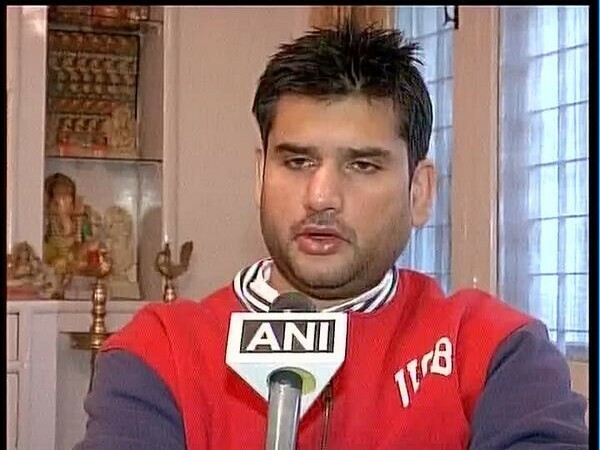 Pune (Maharashtra) [India], Apr 21 (ANI): Sameer Kulkarni, one of the accused in 2008 Malegaon blast case has said that he would never support any statement against martyrs, irrespective of who makes it. 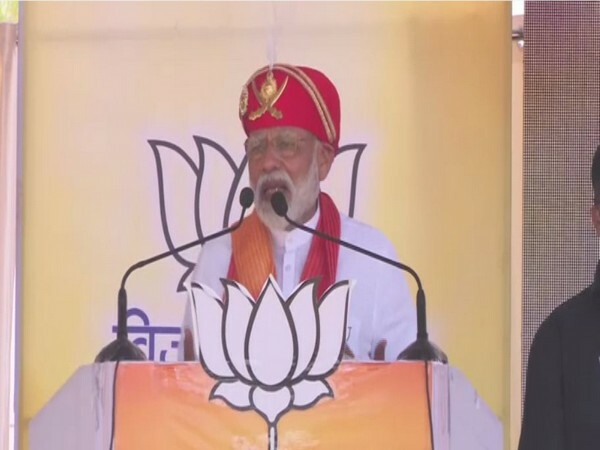 Chittorgarh (Rajasthan) [India], Apr 21 (ANI): Prime Minister Narendra Modi on Sunday said that the Congress party was giving water to Pakistan, which was meant for India, and he promised to set up a separate ministry to address water-related issues. 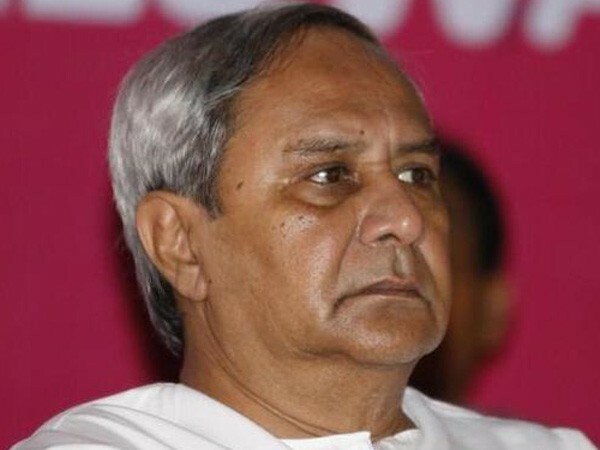 Bhubaneswar (Odisha) [India], Apr 21 (ANI): Breaking his silence on family friend and a former Biju Janata Dal (BJD) member Baijayant 'Jay' Panda, Odisha Chief Minister Naveen Patnaik listed out three main reasons for severing ties with the Kendrapara MP in an exclusive interview to ANI. 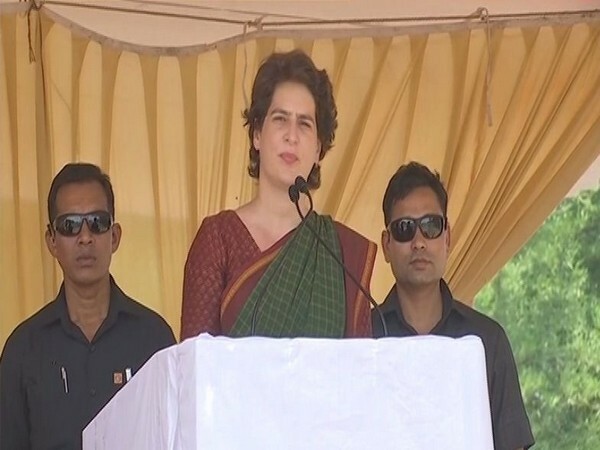 Wayanad (Kerala) [India], Apr 21 (ANI): Priyanka Gandhi Vadra on Sunday said that she will contest the Lok Sabha election from Varanasi against Prime Minister Narendra Modi if the party president Rahul Gandhi asks her to do so. 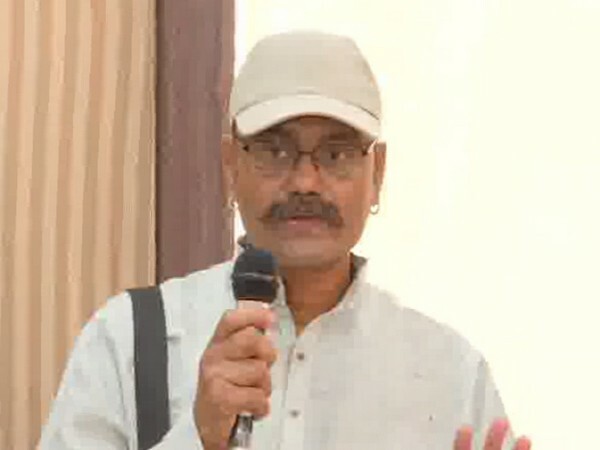 Chittorgarh (Rajasthan) [India], Apr 21 (ANI): Prime Minister Narendra Modi on Sunday expressed his condolences to the victims of bomb blasts that hit several hotels and churches across Sri Lanka killing at least 138 people and injuring over 560. 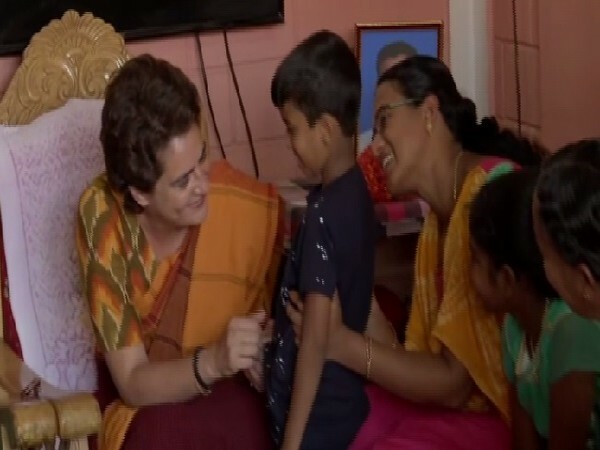 Wayanad (Kerala) [India], Apr 21 (ANI): Congress general secretary Priyanka Gandhi Vadra on Sunday met the family members of Pulwama terror attack martyr VV Vasant Kumar in Makkamkunnu.